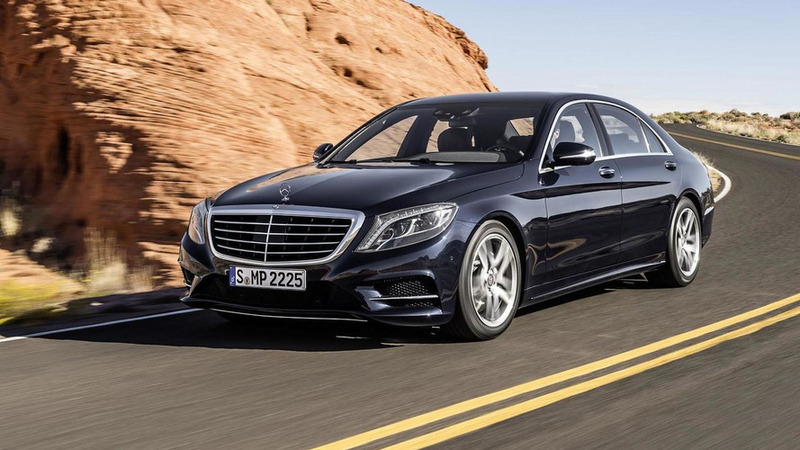 Mercedes-Benz S-Class chief engineer Hermann-Joseph Storp has shed some light about the company's next-gen flagship model. 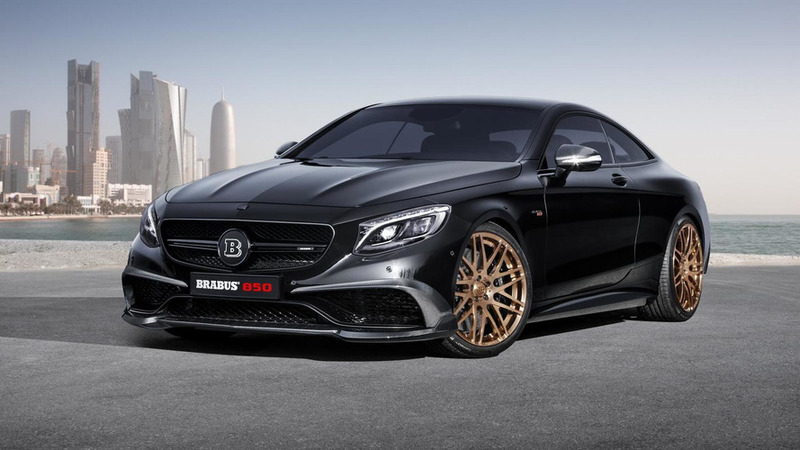 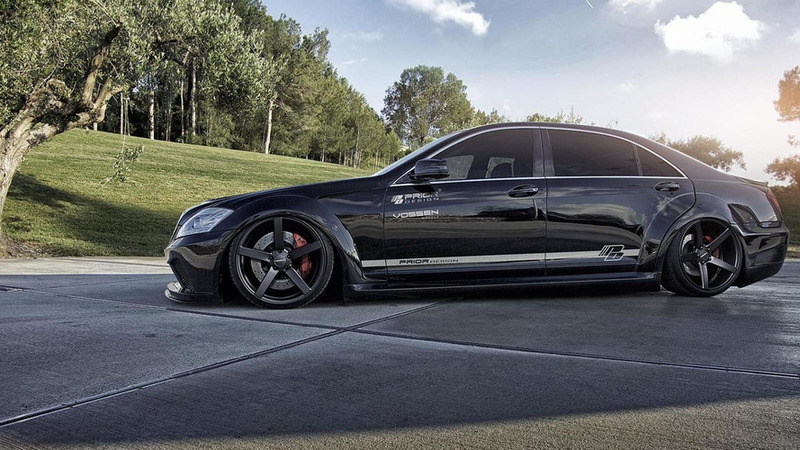 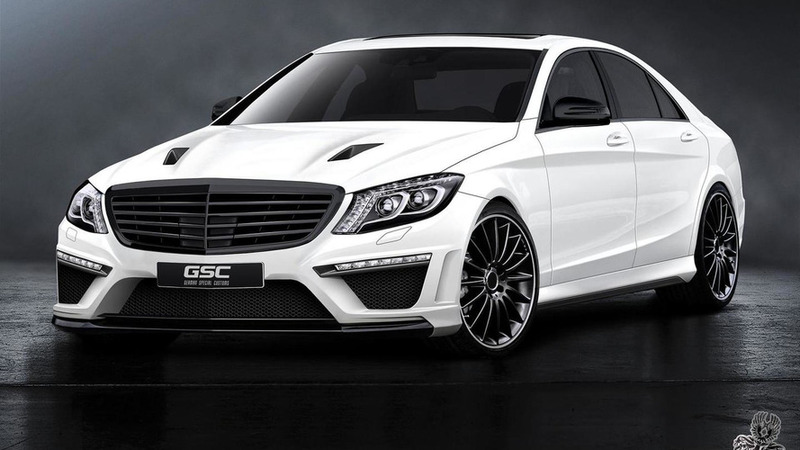 Prior Design has created a wide bodykit for the previous generation of the Mercedes-Benz S-Class (W221). 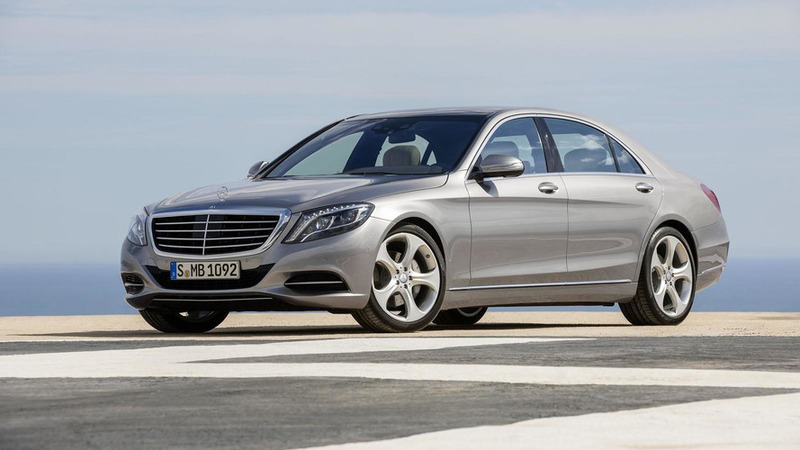 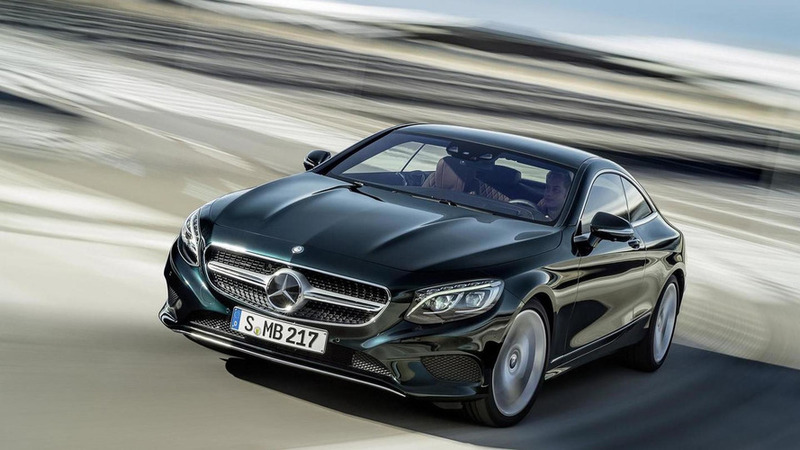 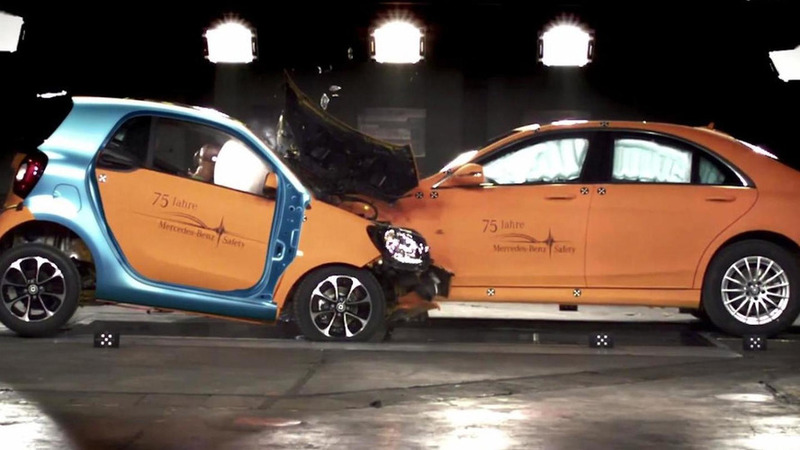 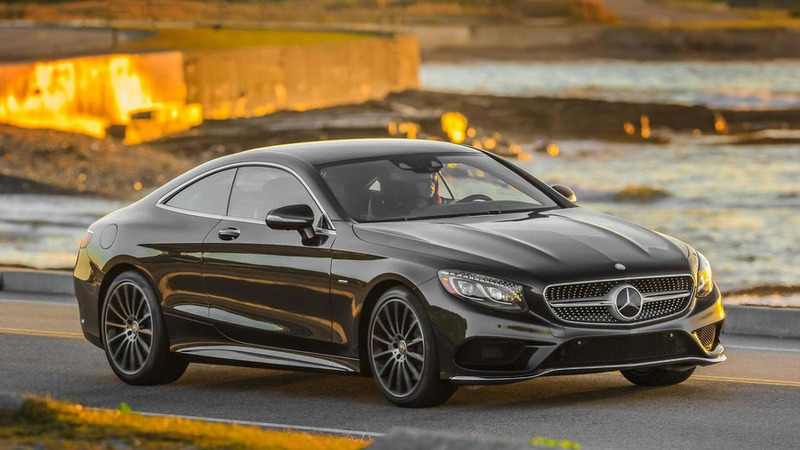 Daimler has announced Mercedes-Benz will ramp up production of the new S-Class as a result of a strong demand. 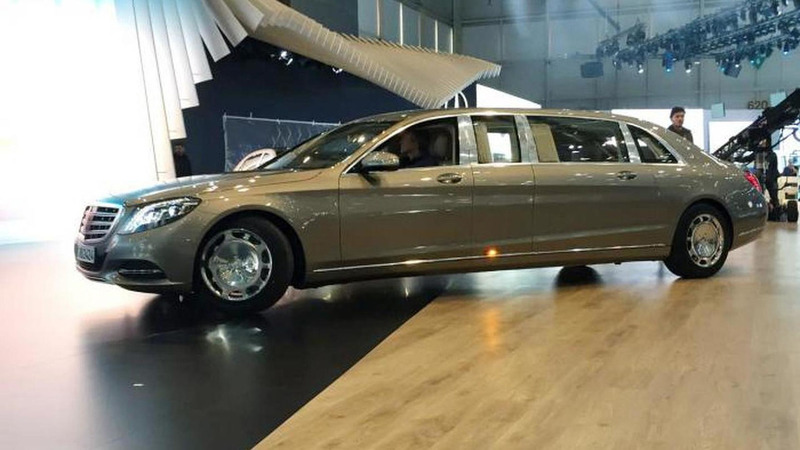 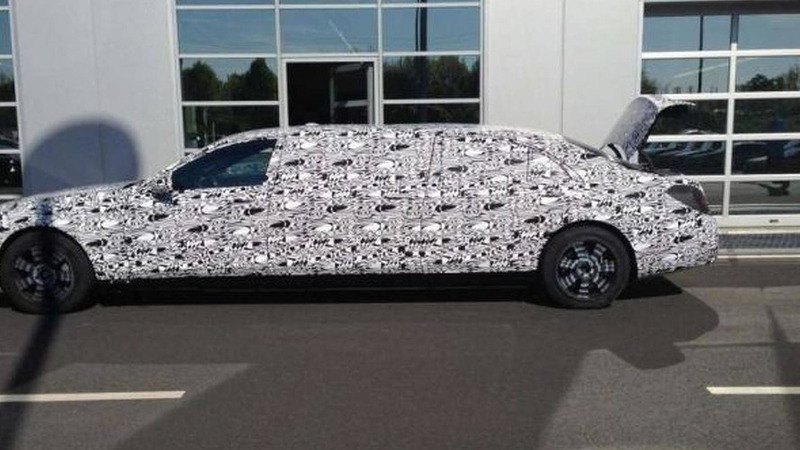 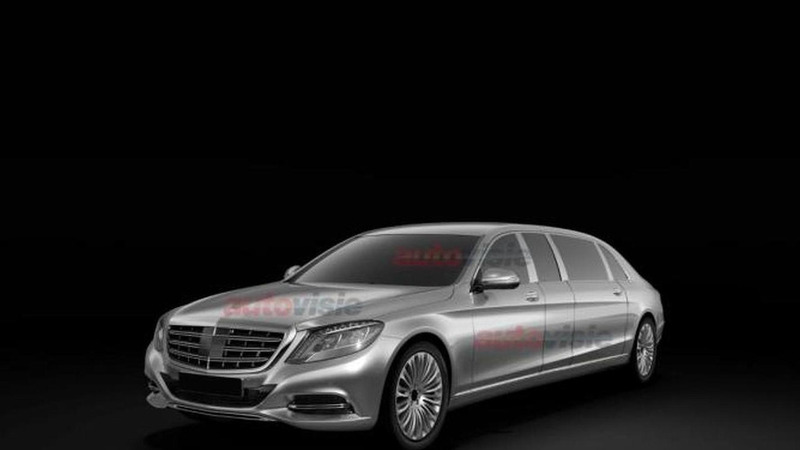 A WCF reader has sent us a couple of photographs with the Mercedes-Benz S-Class extra-long wheelbase scheduled to come out sometime next year. 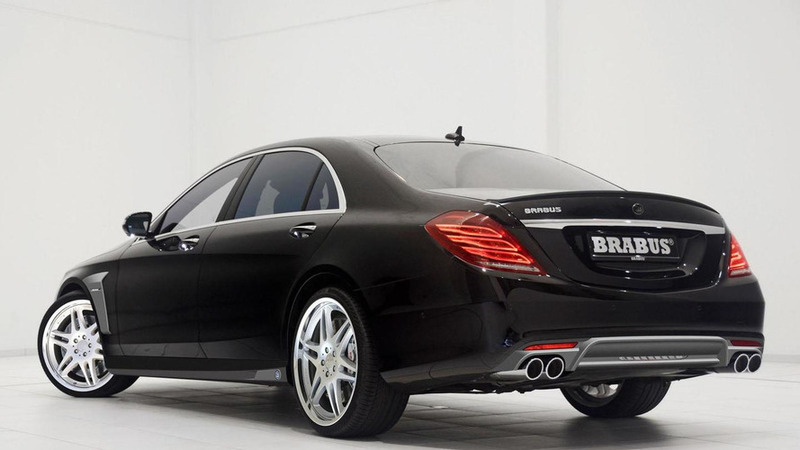 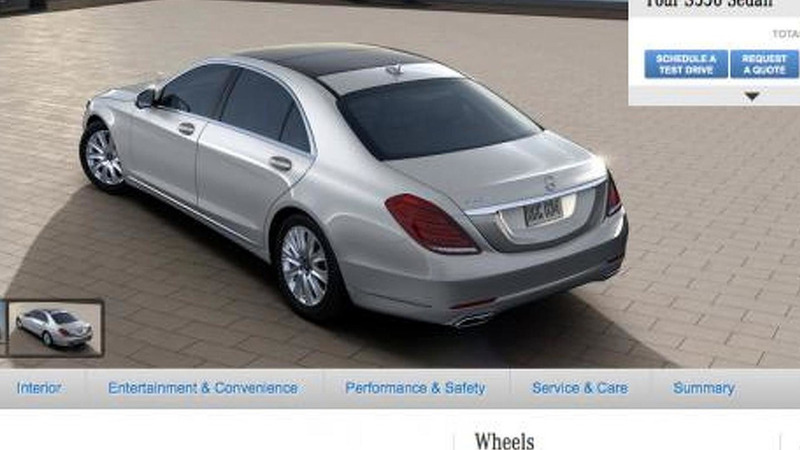 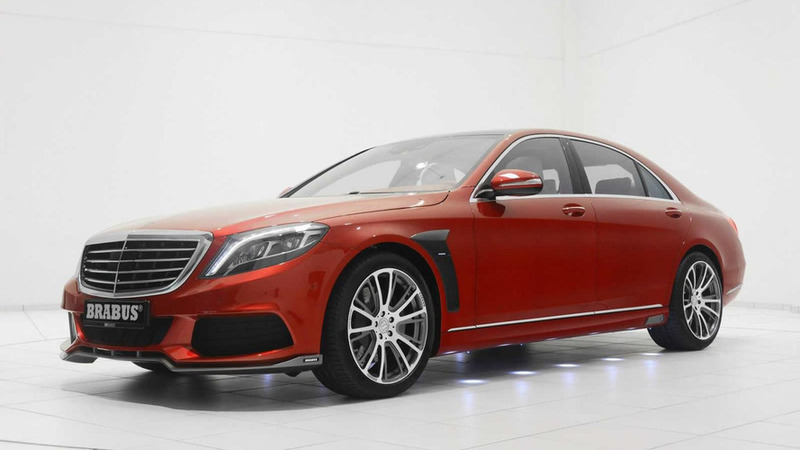 German Special Customs is offering a sneak preview for its 2014 Mercedes-Benz S-Class aftermarket kit.